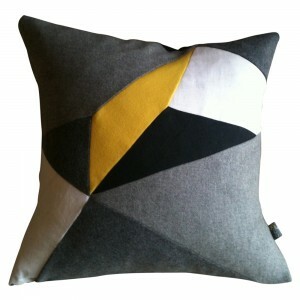 » Canary Patchwork Cushion Design. 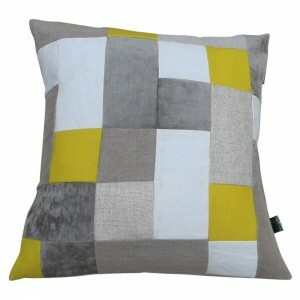 This cintempoary patchwork cushion is handmade in Australia. 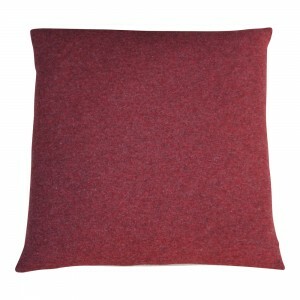 I have used European 100% linens, chenille and Italian wool. 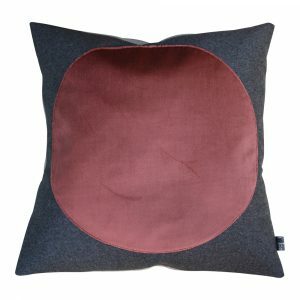 50cm x 50cm. 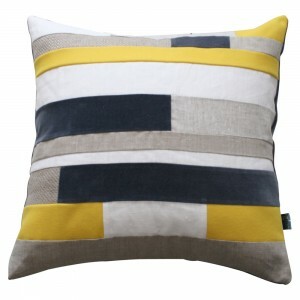 The neutral tones with the pop of yellow really work for today lifestyle.